You Will Look Good in These! 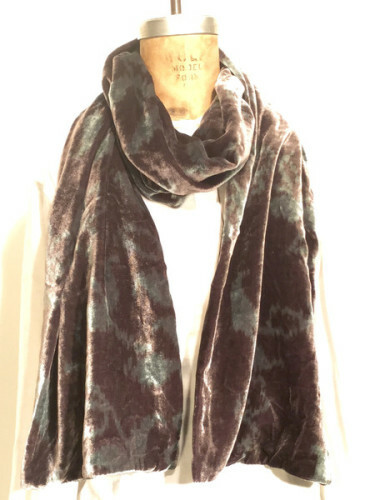 I HAD a lovely green (my favorite color), velvet (one of my favorite fabrics) scarf from Peter Charles Savvy that was just perfect. I wore it both for style and comfort and thoroughly enjoyed it until I lost it somehow…In short, I need a new one so bring on that website!! 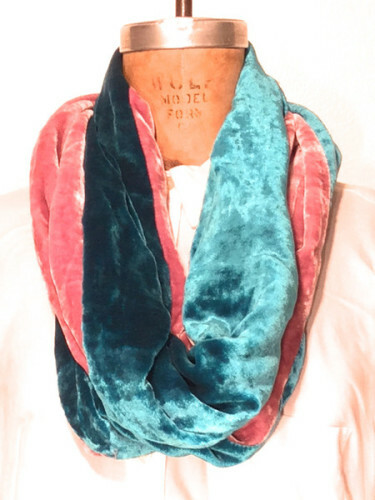 I love Peter Charles Savvy scarfs! They are fun, fashionable, and well made! Perfect for any style and weather! 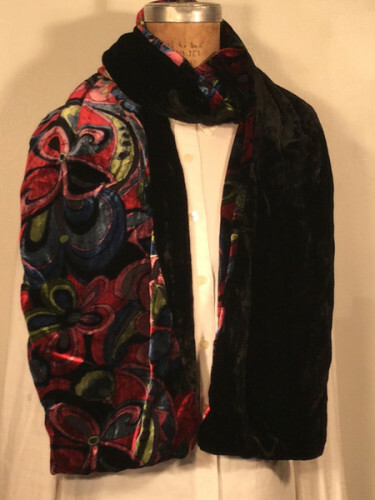 Peter Charles Savvy offers the finest quality handmade scarves, shawls, capes and other accessories. Visit our Shop for the perfect gift or treat for yourself. Its all Made in the USA (In New York City). Find out what people are talking about! We will have a booth at both The Union Square Holiday Market & The Columbus Circle Holiday Market! Items include: scarves, shawls, capes, hats, men’s shirts and more! Perfect gifts for the holidays, birthdays, and anniversaries. Free shipping for orders of $100 or more! Peter Charles Savvy designs, produces, and sells quality accessories for men and women. 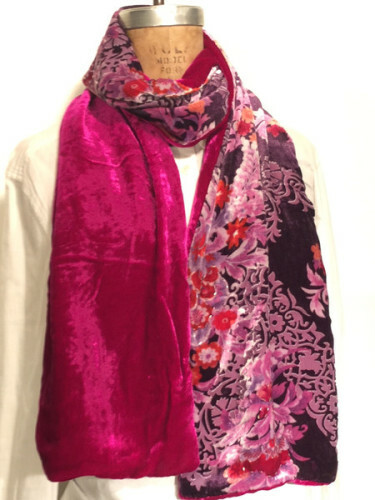 We offer handmade scarves and shawls that are produced individually in New York City, as well as, sell capes, hats, and other accessories for men and women a like. We are proud to state that our products are "Made is the USA" and are made of the best quality fabrics, including velvets, silks, wools, and other luxurious fibers.